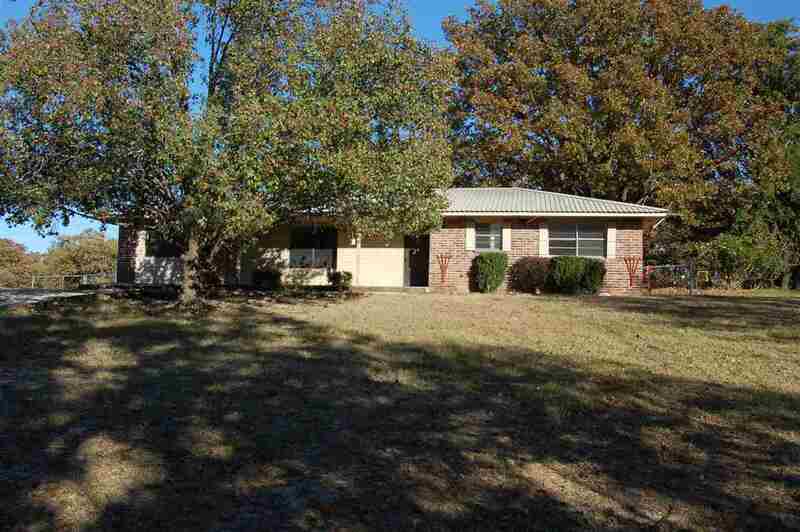 Country living at its best in this quiet neighborhood with easy access to Ardmore/Dickson/Madill/Tishomingo. A remodel well worth looking at....ready to move in with new cabinets, granite counter top, all new texture/paint from ceiling to floor. All matching laminate flooring for entire house. Garage has been converted as well, could be a fourth bedroom, den, office or game room. Plenty of room for a carport, or garage addition. Has 16 x 30 metal shop building with cement flooring and 220 electric. Property is located in Johnston County but has an Ardmore mailing address. More pictures coming soon.